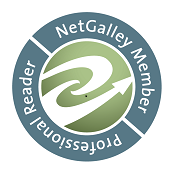 Hello, lovely readers of My Fiction Nook! 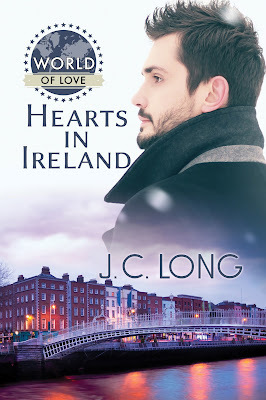 I’m J. C. Long, and thanks for joining me on my blog tour for my newest release, Hearts in Ireland! And a warm, warm thanks to the people here at My Fiction Nook for hosting me! Today I’m going to be presenting you lovely people with an exclusive excerpt from the novella. Today you’re getting the scene where Ronan meets Fergal, the cute guy helping out at his aunt’s book shop! Enjoy! When the future is shrouded and it’s hard to find direction, maybe it’s time to let the heart lead the way…. Ronan Walker stands at a crossroads, unsure how to pursue his education… unsure if he even wants to. Now that his mother is gone, all he has left are the wonderful stories of her youth in Ireland, and he’s drawn to the land of his ancestors. There, he seeks out his mother’s family and meets Fergal Walsh, who works at Ronan’s aunt’s bookstore. 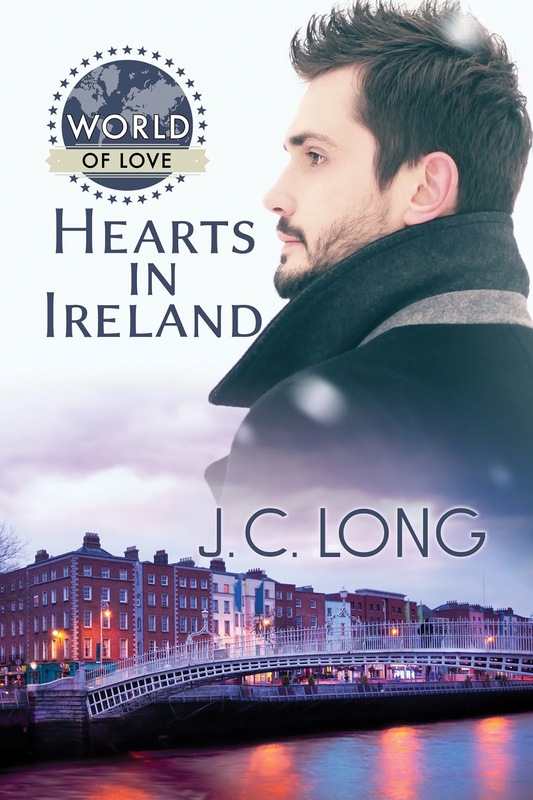 A love of literature facilitates a fast friendship between the two men, and even though Ronan cannot deny the potential—and his desire—for more, he cannot see a future for the two of them when he leaves Ireland. Fergal must persuade Ronan to give school in Dublin a chance—and convince Ronan that his heart has already found its home. I could barely contain my excitement when we walked into Aunt Gwendolyn’s bookstore, the little bell on the door jingling as we did so. Instantly I was hit with the scents that I associated with all bookstores: candles and pages. The shop had two floors—I could see the staircase going up in the back corner—and the first was crammed full of bookshelves that were themselves crammed full of books. Hand-written signs detailed which genres were on which shelves. 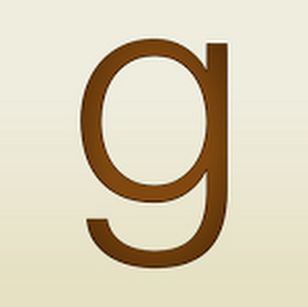 “Welcome to Gwendolyn’s Reads. If Oi can ’elp yeh with anythin’, let me know.” The words came in a lyrical baritone voice with a heavier Irish accent than either Aunt Gwendolyn or Hannah had, with the final know sounding like nuu. The source was a man sitting behind the front counter, bent over some sort of account book. Even hunched over as he was, I could see he was tall—at least six two, I’d guess—with auburn hair that was closer to brown than red. When he looked up, I saw that he had a pair of wire-rimmed glasses perched precariously on the end of his nose. If his face looked a bit mousy, it transformed when he smiled, almost glowing. His eyes were the palest shade of green I had ever seen. There was no mistaking them for blue, though, especially when the light from the sun coming in through the display window hit them just right. Fergal came around from behind the counter, reaching his hand out towards me. I took it and we shook. His touch was warm and his grip strong. When we broke the grip, I could still feel the pressure of his touch. “Ronan didn’t want to sit around all day, so I’m showing him around,” Hannah explained. “Yup, two nerds.” Hannah snorted. His words confused me for a moment before I remembered Caolainn was my grandmother’s first name. “’Fraid not. Oi promised me neighbor Beatrice Oi’d ’elp her with somethin’ tonight.” Fergal looked genuinely disappointed as he glanced at me once more. J. C. Long is an American expat living in Japan, though he’s also lived stints in Seoul, South Korea—no, he’s not an Army brat; he’s an English teacher. He is also quite passionate about Welsh corgis and is convinced that anyone who does not like them is evil incarnate. His dramatic streak comes from his lifelong involvement in theater. After living in several countries aside from the United States, J. C. is convinced that love is love, no matter where you are, and is determined to write stories that demonstrate exactly that. His favorite things in the world are pictures of corgis, writing, and Korean food (not in that order… okay, in that order). J. C. spends his time not writing thinking about writing, coming up with new characters, attending Big Bang concerts, and wishing he were writing. The best way to get him to write faster is to motivate him with corgi pictures. Yes, that is a veiled hint.